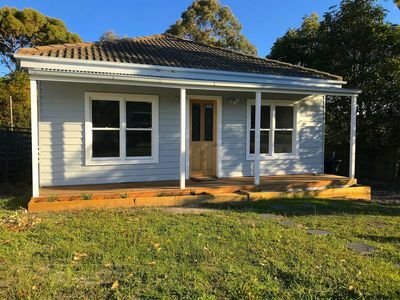 “Summerfields” is the name of this exciting new residential development in Mollymook, conveniently located halfway between historic Milton and Ulladulla, only a short distance to iconic Mollymook Beach. Mollymook is definitely one of the South Coast’s most sought after suburbs and holiday destinations. Mollymook Beach is well known for its surfing and the many carnivals the local lifesaving clubs run throughout the year. It is patrolled during the summer holidays and weekends to ensure the safety of our beachgoers. The beach also hosts the very popular markets throughout the year for locals to show off their produce, talents and wares. Golfers love the Mollymook Golf Club which offers both a picturesque 9 hole course on the headland as well as the challenging Hilltop championship 18 hole course. With clubhouses at both courses and the Beachside Bistro overlooking the beach, there is always somewhere to relax after a game. You are spoilt for choice with all the local entertainment, cafes, restaurants and specialty shops on offer in the district. 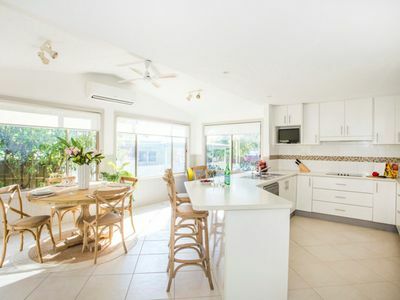 Mollymook has some of the finest restaurants on the coast, including Rick Stein at Bannisters, the Rooftop Bar and Grill at the Pavilion and Tallwood Eatery. Blocks in Summerfield will start at $280,000 and the land sizes range between 513m2 and 1272m2. 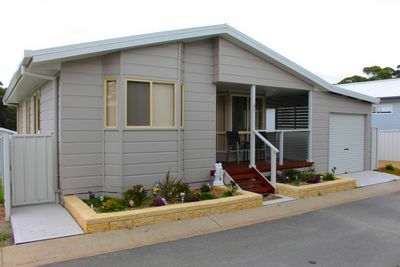 The designs for the homes in Summerfields can be either Coastal Style architecture, reflecting the traditional beach houses of the local area, or traditional Australian Cottage Style architecture, reminiscent of the historic older homes in Milton. This is an exciting opportunity to build your dream home, so call today to register your interest. Here is your golden opportunity to secure a new block of land in the heart of beautiful Manyana, an idyllic seaside location that has, until recently, been a very well kept secret. Now the word is out! Peace, tranquillity and pristine, unspoilt beaches are what draw most people to Manyana. It‘s all about the relaxed beach lifestyle that has so much to offer every member of the family. Whether it is swimming, surfing, boating, fishing, beach walking or just simply relaxing, you can do it all here. This site is centrally located between Manyana Beach, Lake Berringer and Cunjurong Point, with Inyadda and Washerwoman’s Beaches at Bendalong only two or three minutes’ drive away. Nearby local shops include the cafe and general store at Bendalong, and Norma’s Cafe at Cunjurong. Historical Milton is only a 15-20 minute drive away and has many boutique shops, cafes and eateries, restaurants and entertainment. There will be local shops in Manyana located on the corner of Inyadda Drive and Curvers Drive, that will commence soon and have an approx..completion of mid to end of 2019. These fully serviced home sites in the stage one release of the Manyana Beach Estate range in size from 505m2 to 901m2 and are perfect for first home buyers, holiday makers, retirees and investors. Recent land releases have sold out very quickly in this desirable area. Act now to secure your land, plan your dream home and start living your lifestyle choice today! Lots currently sold or under offer: Lot 1, 2, 4, 8 – 12, 28, 29.